How to dress your way to a flight upgrade | HELLO! 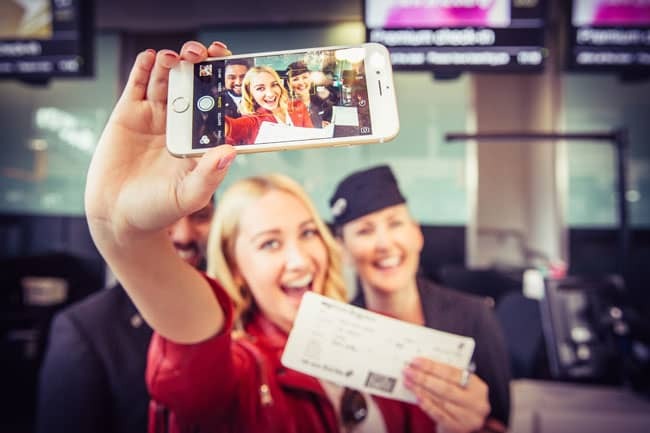 It's the dream – arriving at the check-in desk for your long-haul flight to be told that you've been upgraded (literally, a dream... It's actually never happened to any of us here). 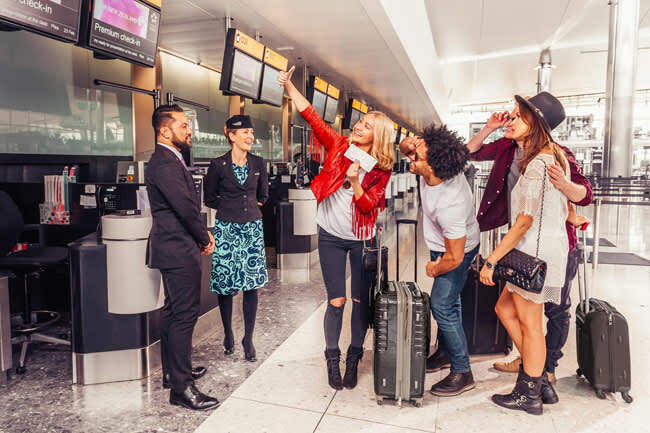 So we thought it was cool to hear that Air New Zealand are offering upgrades to people on today's flights from London Heathrow to celebrate LA Fashion Week. The condition? You have to be dressed to impress. More specifically, dressed to impress, LA-style. Think ripped jeans, denim shorts, tasselled boots, boho dress... You get the idea. Judged by independent stylist Laura Martin, giveaways also include lounge access, a glass of champagne on departure or complimentary amenity kits. We, however, would have our eyes on the upgrade – a lie-flat bed in Business Premiere? Yes please! "Los Angeles has some incredible emerging design talent, a wide array of shopping districts and is well-known for its distinctive street style. To celebrate its emerging fashion kudos and mark the start of LA Fashion Week, I’m excited to be on the lookout for anyone exuding that cool LA pared-down look just before they board their Air New Zealand flight to LAX. So dress to impress!" said Laura. Air New Zealand flies daily nonstop from London to Los Angeles. Services are operated by Boeing 777-300ER aircraft which feature several inflight product options including the award-winning Economy Skycouch and Premium Economy Spaceseat. Is this the future of white jeans?